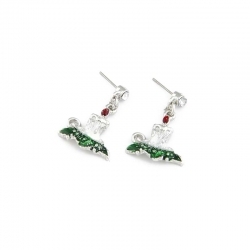 Cute earrings in the shape of birds "Kolibri", which held in its beak a little gem . 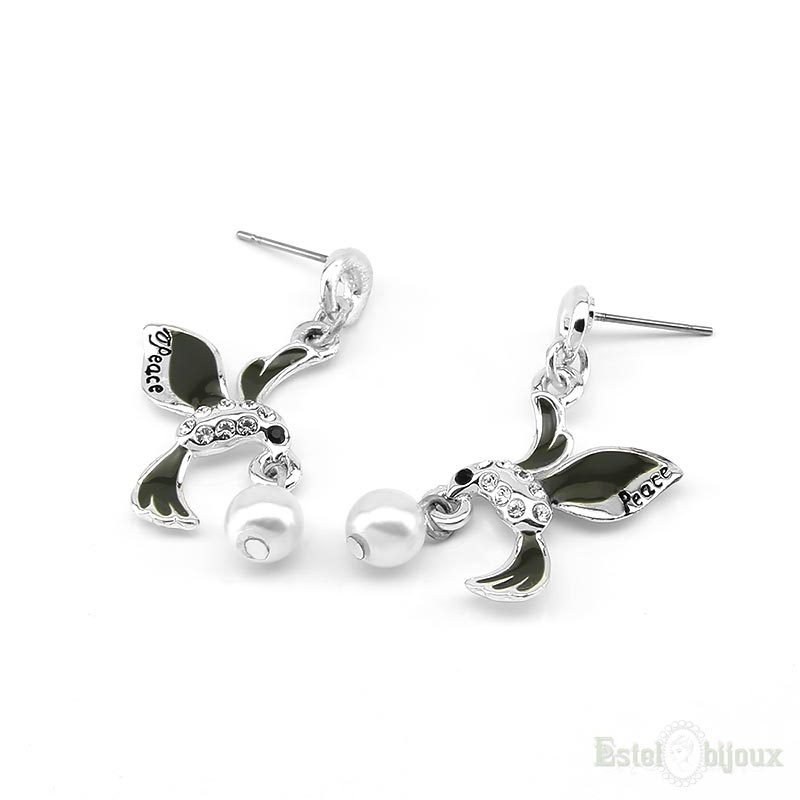 The birds enamelled olive color, and the body is full of small crystals. 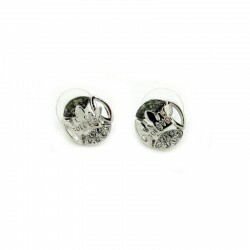 On the side, you can see the writing PEACE , English is translated as the peace. 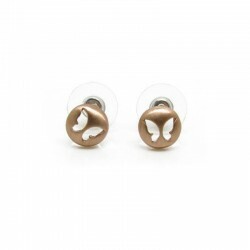 Symbol "Kolibri" means the happiness, intuition, courage, optimism, joy. 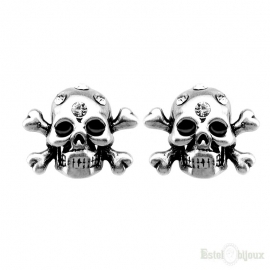 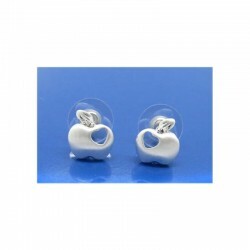 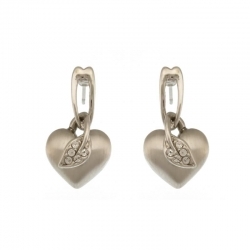 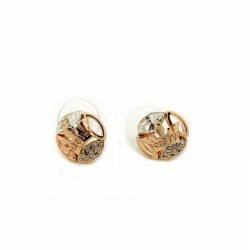 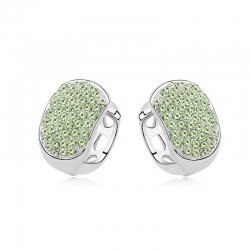 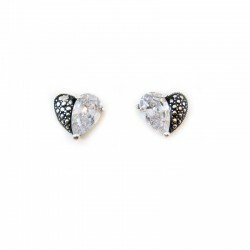 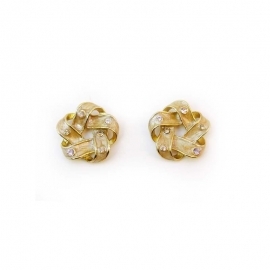 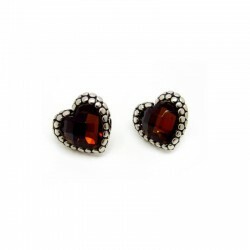 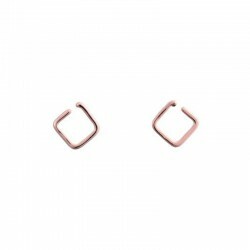 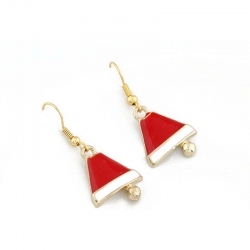 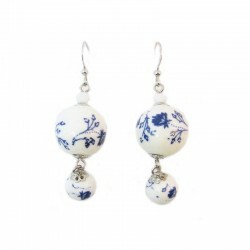 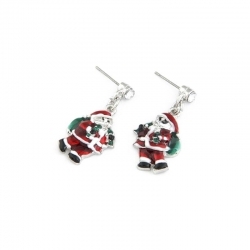 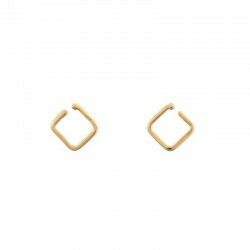 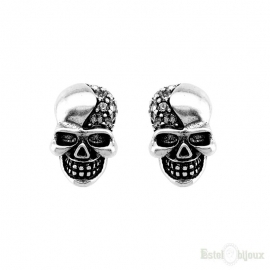 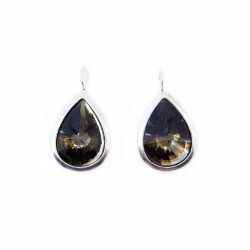 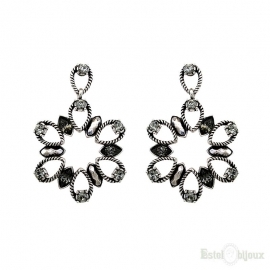 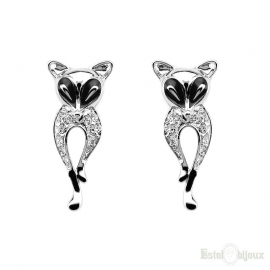 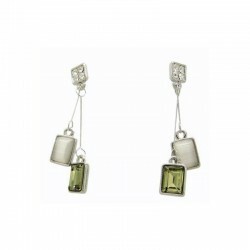 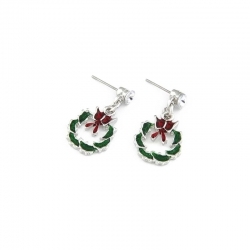 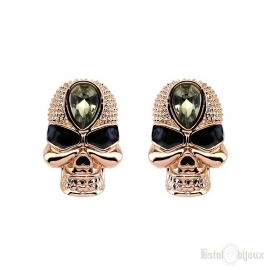 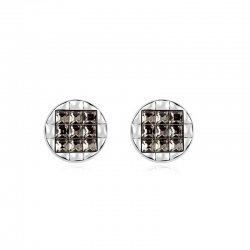 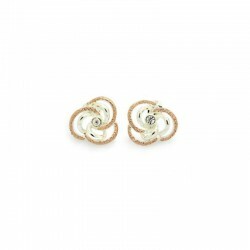 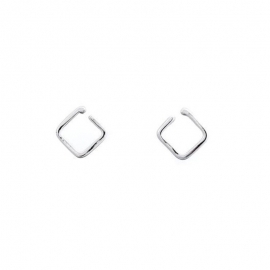 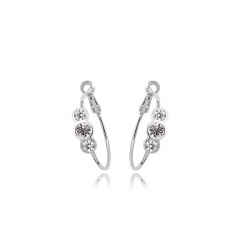 Earrings are made of alloy, non-allergic-plated white gold 18Kt. Nickel Free. 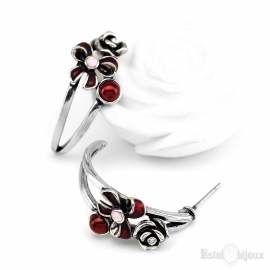 With the time, not to change the colour, not darken.